Aus meiner Seminararbeit zum Thema Semantic Mashups aus dem vergangenen Sommersemester ist nun ein kleiner Technical Report geworden. Im Paper werden Mashups – also Anwendungen, die Informationen verschiedener Webseiten vermischen – analysiert und verschiedene technische Grundlagen, die hierfür nötig sind erläutert. Desweiteren werden existierende Mashup-Engines und Architekturen vorgestellt, sowie Herausforderungen und Probleme beim Erstellen von Mashups aufgezeigt. Nowadays, the World Wide Web has become the most important source of information for many people and is nearly indispensable. However, the information is spread on billions of web pages. So there is an increasing demand to combine the data of different web pages for an acquisition of information. Mashup applications assist the user at this task. 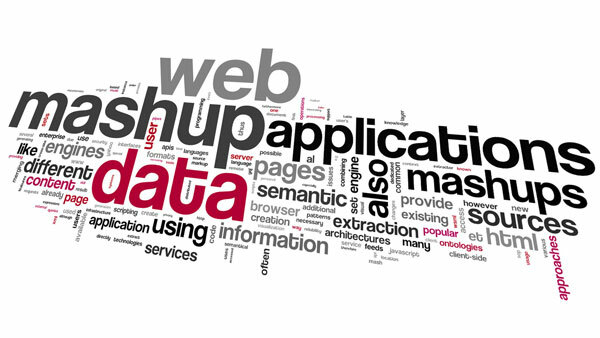 This paper will give an overview about how to extract structured and semantical data out of web pages using different technologies and also shows, what types of mashup applications already exist. Furthermore we take a look at mashup architectures and engines and unresolved issues for mashup applications.